From a distance of 1 ft from LIVE LT line and 2 ft to 3 ft for LIVE 11KV or 33KV line, these testers will buzz and glows LED signal, alerting the supply status in the line. Cost of the above products is very affordable. 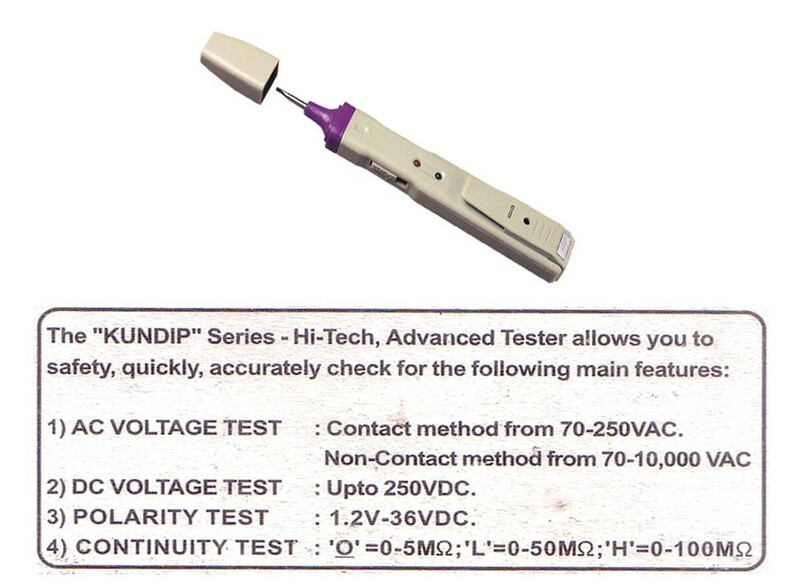 “KUNDIP” instrument cost less than Rs.200/- per piece and available in Hyderabad market. The above product/s can be considered by any officer who cares for their O&M staff. 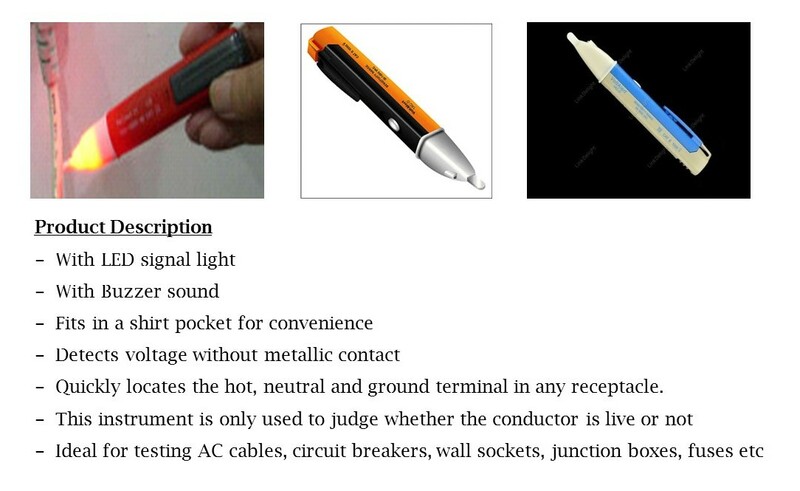 It is available at Koti electronic market…. Is it available in Maharashtra…?